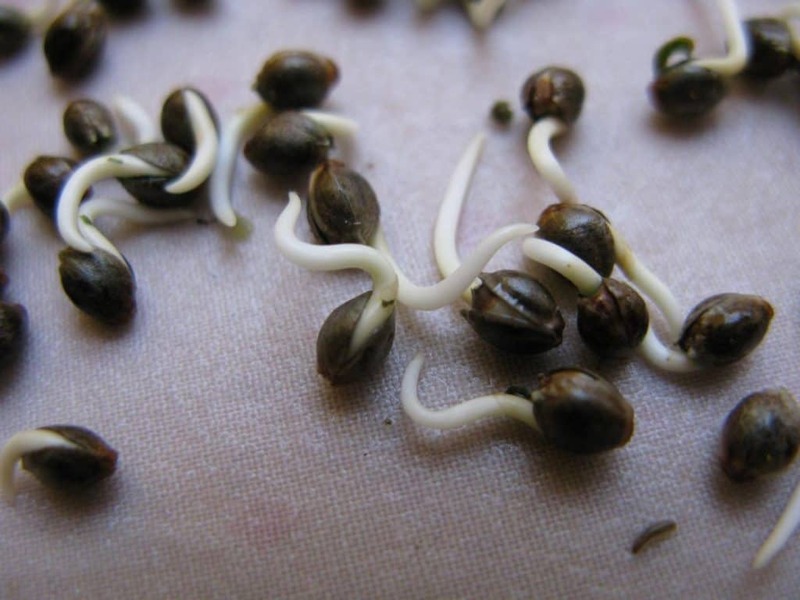 Cannabis seed germination can be a pretty sticky subject in some regions. In the United Kingdom for example, buying as many cannabis seeds as you like is perfectly legal, but germinate even one of them and you could be spending the next few years behind bars! Still, for those lucky enough to live in regions where cannabis cultivation has been legalised, germination can be the most exciting part of the entire process. Watching your seeds burst into life and dreaming of what’s to come. That is of course, assuming you get the job done right! First and foremost, it’s worth pointing out that the germination process remains exactly the same, irrespective of seed type. From auto-flowering seeds to feminised seeds and so on and so forth, don’t believe the hype if anyone tells you different seeds need different approaches to germination. Cannabis germination is basically the process of encouraging your plants to break out of their shells and develop their first remedial root. Officially known as a “taproot”. 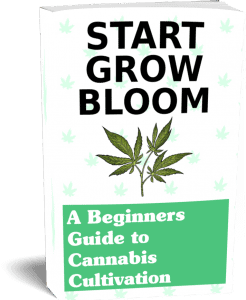 This is the little white thing that first pops out of the shell, tasked with the job of pulling in the key nutrients your new-born plant needs to start growing. Moisture – The key here being that of drawing the line between moist and soaking wet, being careful to avoid the latter at all costs. Peace – Tempting as it may be, you need to avoid any kind of prodding and poking until your seeds have done the business. Warmth – Again, you’ll need to provide your seeds with plenty of warmth, without allowing things to get too hot. Room temperature being around the sweet spot. Care – Be careful when touching any of your seeds that have germinated as it’s surprisingly easy to cause fatal damage when moving or planting them. Hygiene – Make no mistake about it – cleanliness really is next to godliness when it comes to successfully germinating cannabis seeds! How Do I Know If My Seeds Are Good? You’ll find any number of complex and detailed guides online, but it’s actually pretty easy to identify a viable cannabis seed. The long and short of it being that healthy cannabis seeds are hard and dark. They can be uneven in colour, but seeds that are white or pale-green are highly unlikely to germinate successfully. So just as long as the seeds are dark, you’ve every chance of getting the job done. The question being – how? Well, the first option is to follow the example of nature – planting your cannabis seeds directly in your chosen cannabis growing medium. The seeds should be planted at a depth of approximately 2.5 centimetres in soil that is moist but certainly not soaking. Use a heating pad to keep it warm and give it a good few days in a safe location. Alternatively, you could invest in a prefabricated germination station – essentially a purpose-built propagator with its own in-built heat pad. Germination stations are typically used in conjunction with starter cubes, which can also simplify the resulting transplantation process. Again, you simply moisten the growing medium, insert your seeds and let the germination station take care of the rest. Perhaps the simplest of all germination methods, you can simply drop your cannabis seeds into a cup of tepid water and leave them overnight. In most instances, by the time you check them the next day, they will have started doing their business. 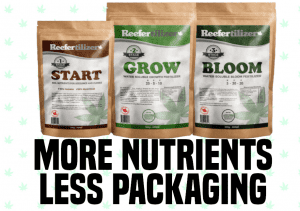 What’s great about this method is that not only is it incredibly easy, it can also be particularly effective when working with older seeds, or seeds that have particularly hard shells. If nothing happens within the first 24 hours, it’s still worth testing one or more of the other cultivation methods, before discarding the seeds. Last but not least, another firm favourite for the ages is the paper plate method. Which basically involves taking a wet paper towel, placing your seeds on top of it and then placing another wet paper towel on top. Pop the wet sheets on a plate or tray, leave them in a warm place for a day or so and things should start moving along nicely. Ensure that the paper towels remain moist (but not completely soggy) at all times, in order to prevent your seeds from drying out.